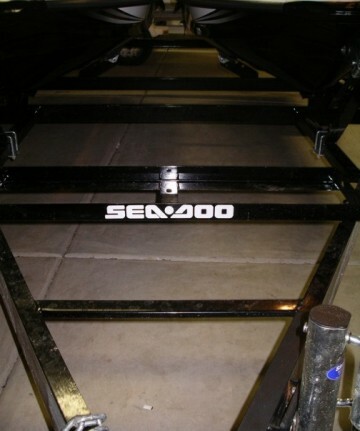 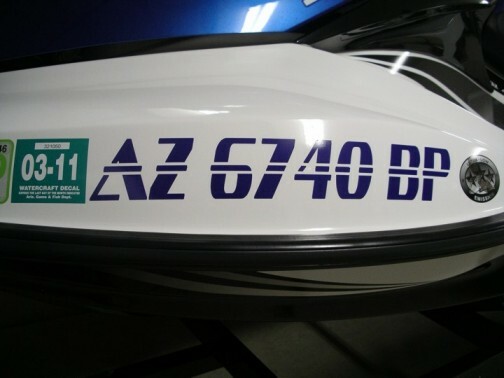 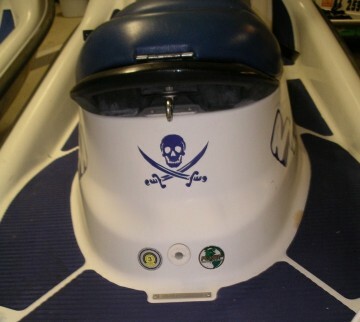 All decals are made with high quality UV resistant Vinyl. 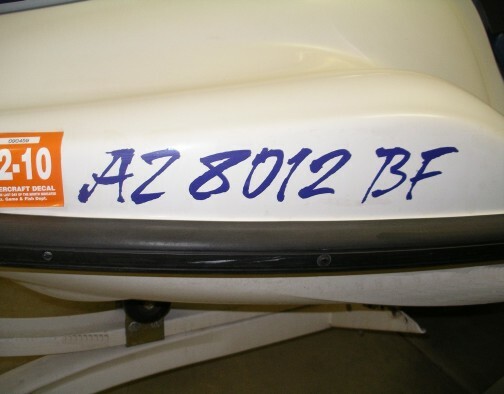 Each registration number comes pre-spaced in masking transfer tape for easy installation. 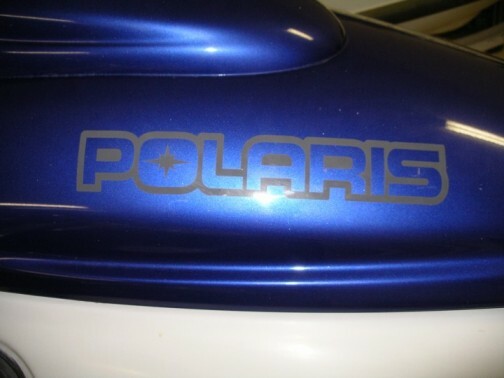 Masking transfer tape will not damage paint or gel coat.